Featuring a Rear-wheel drive power base and a maximum speed of 10 km/h, the C350 Corpus 3G can easily keep pace with your busy lifestyle. Plus, the Corpus 3G seating system is designed for comfort beyond comparison, something you need in today’s fast-paced world. 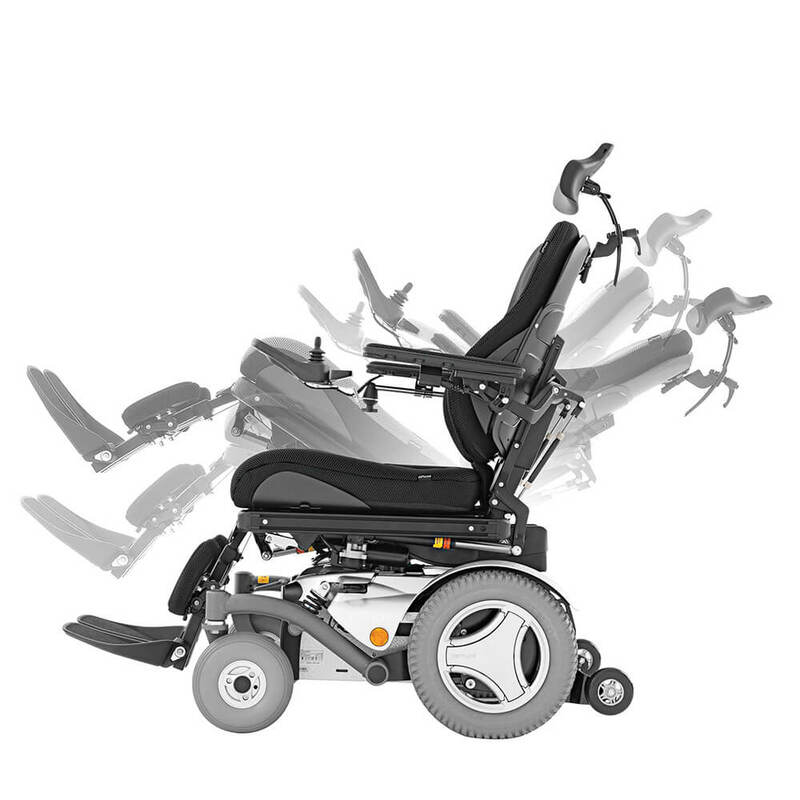 The seating system follows the contours of the body, offers infinite adjustments for a custom fit and reclines 150°. The armrests feature built-in channels for cable routing, which greatly reduces the need for messy wire ties, while the leg rests are curved for better support. 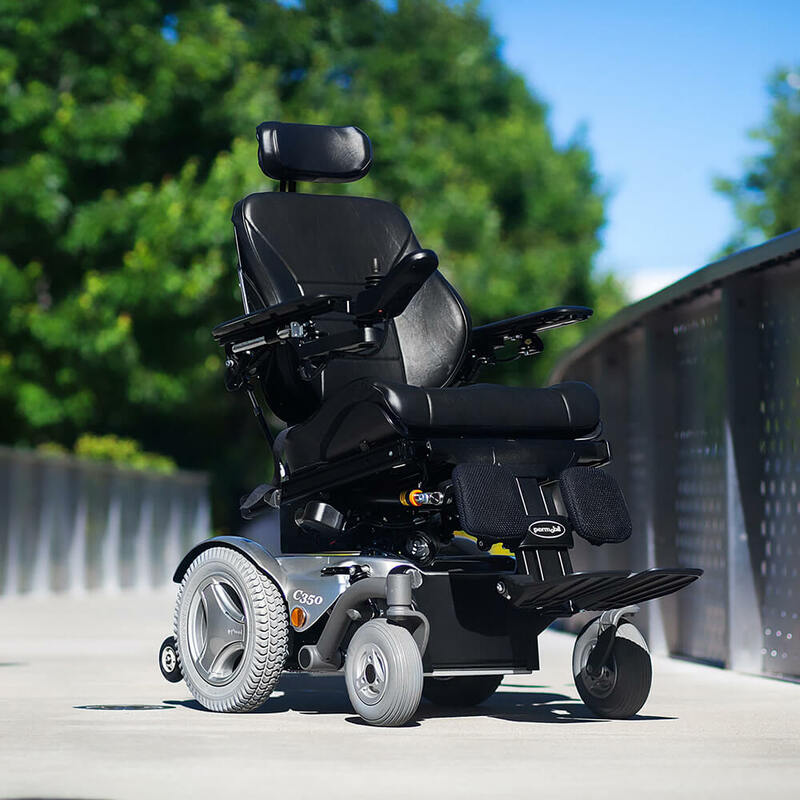 Blending form and function, the C350 Corpus 3G is the ideal blueprint for mobility. 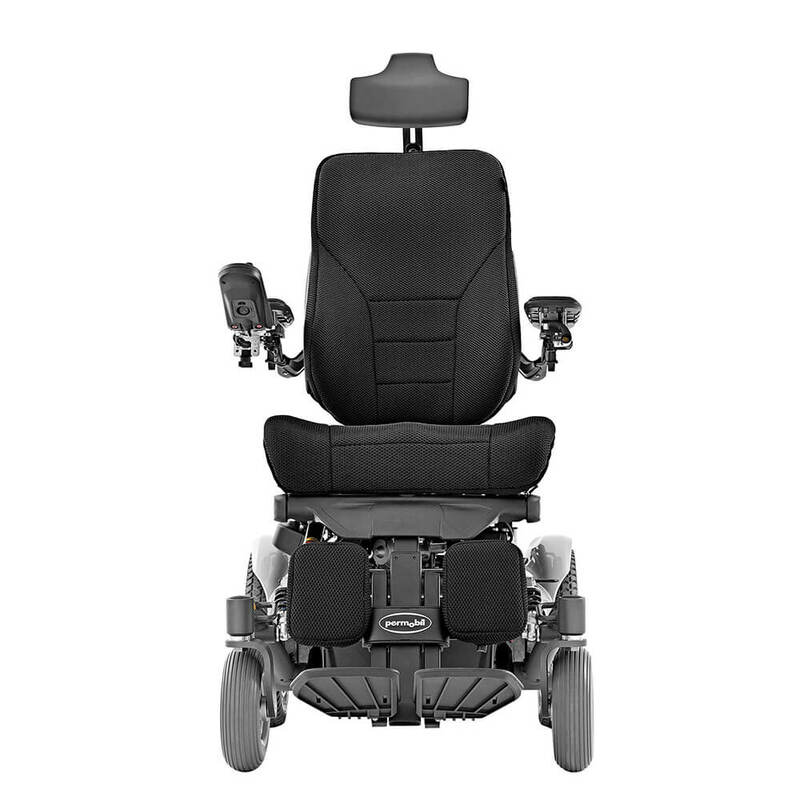 Up to 150° of powered recline to find ‘just the right level’ of comfort. 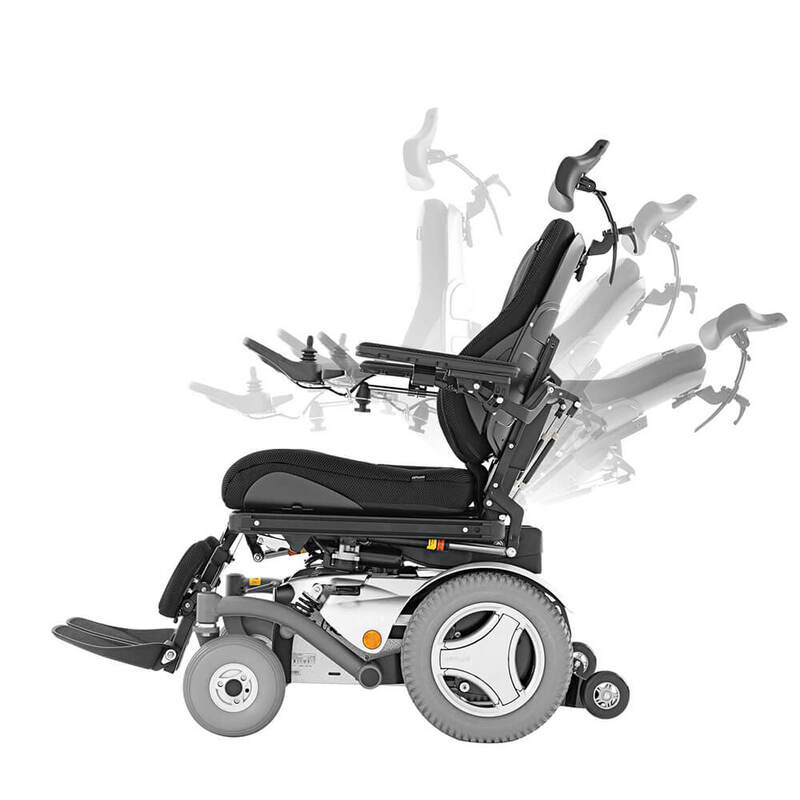 4-wheel adjustable independent suspension for the ultimate ride quality. Independent and angle adjustable armrest height, with convenient flip-up feature. 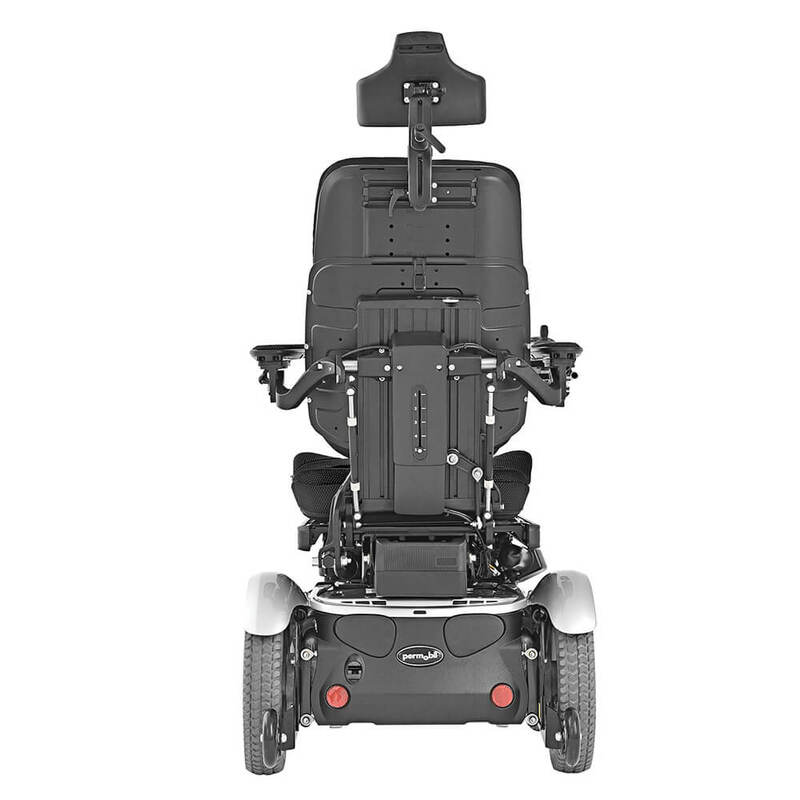 Up to 50° of powered tilt with two range selections for valuable re-positioning.